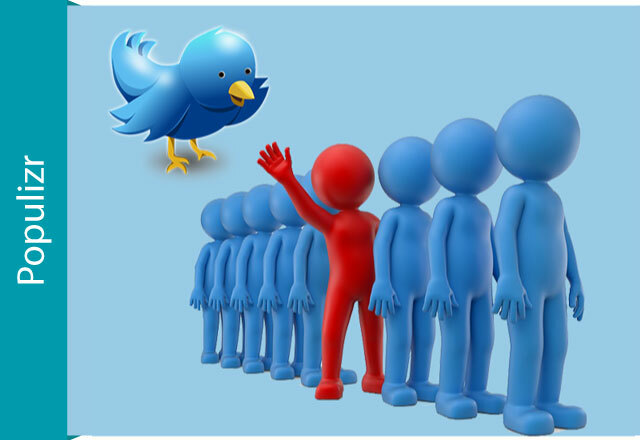 Are you trying to stand out with your blogs on Twitter? Do you want more followers, engagement, and traffic? Every second you can see bloggers killing it on Twitter and of course, you want to be that successful yourself. The only thing is, you don’t know where to start from. So, what should you do to stand out? Don’t stress, it is not that complicated. If you only start focusing on a few simple steps, you will easily join a community that will support your work and drive more traffic to your content. We all know that Twitter is one of the most used social media networks, alongside Facebook, Instagram, and many others. On Twitter, you can follow everything that is of your interest. That is why this social media network is useful in driving a significant amount of traffic to your website or blog. What’s The Purpose Of Promoting Your Blog? 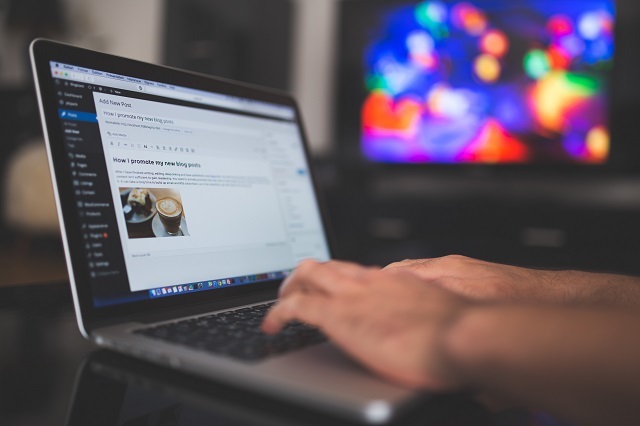 If you are writing a blog on your site, you’ve probably spent a lot of time creating it. So, if you don’t want that time to be wasted, you should find a way to promote it. And we know that one of the ways to promote your blog is through social media networks. Writing quality headlines is the key to writing a successful blog. Period. Well, we are all trying to write catchy headlines. We are all relying on the quality of the headlines to tell what our story is. And we all know that emotions are playing a big role here. Luckily for us, there are automated solutions today that can ease the stress of writing awesome headlines and give us some guidelines. That kind of automated solution is Populizr. 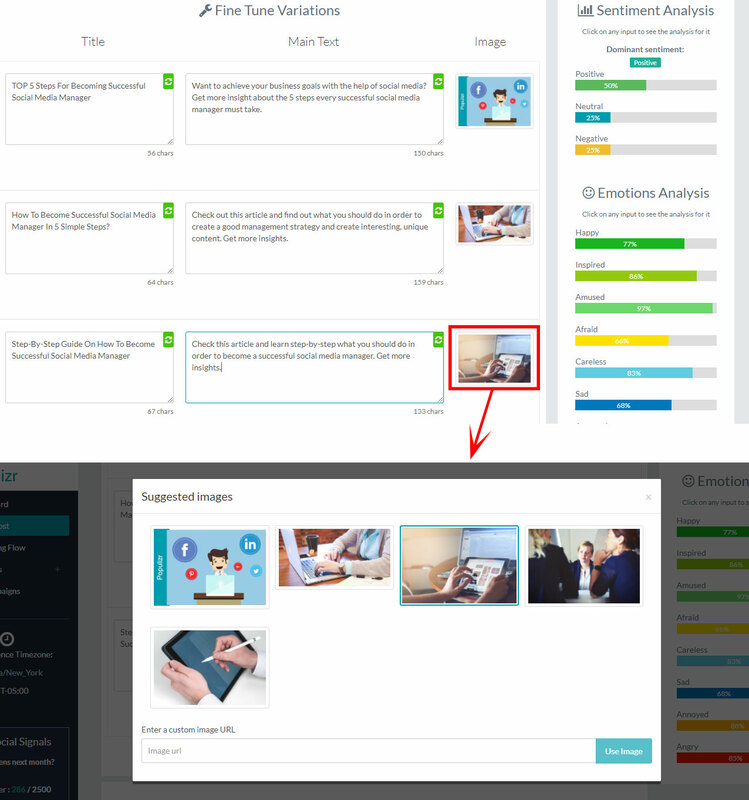 With this tool, you can easily determine whether your headline is catchy enough by making an emotional and sentiment analysis of it. And also, you are surely following today’s SEO standards, so Populizr will also help you write your headline with the proper length. Many world class editors are saying that is totally legit to receive the news from headlines. Even the journalists are starting to implement this idea. From the advertising point of view, many experts in this field are saying that the headline sells your product. So, if you mess it up you will probably lose over 90% of the resources you’ve invested. The more appealing our tweets are, the more our audience will interact and drive traffic to our site. It’s a fact. One way to achieve this is by using cool images related to your post. We all know that tweets that include images related to the articles are very successful. That’s because it’s easier for the reader to keep the flow of information if they first see a catchy post-related image. As a recommendation, try to use different quality images on each social media network, because this is one of the ways to boost your traffic. 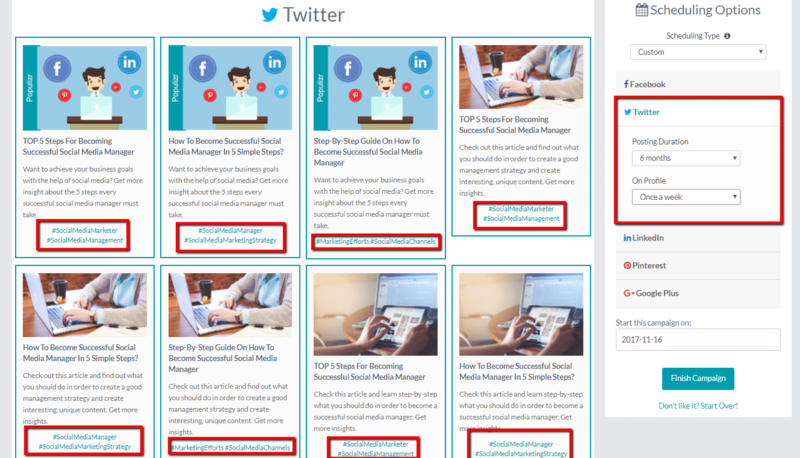 To simplify the whole process of uploading the images over and over again, Populizr helps you in scraping all images from your blog post, so you can simply choose which images you want to be posted. 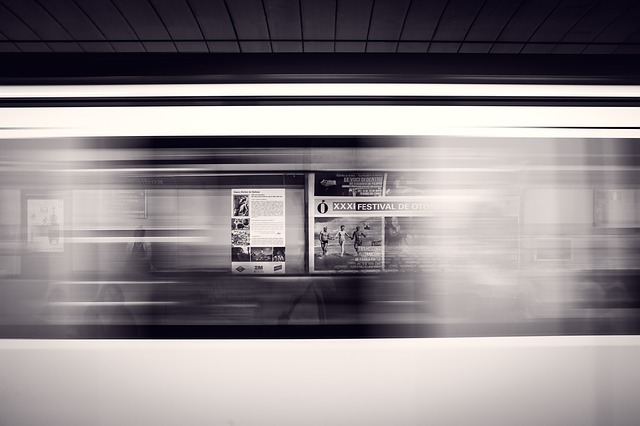 If you promote your blog, then surely the URLs of the blog posts are long. And, it’s not a good idea to post the whole blog post URL on Twitter. The reasons behind this are that, first, you will use a lot of unnecessary space and second, you will drive away the people from opening the link of your article. The solution for this is to use a link shortening tool. It also helps you in keeping track of your traffic from Twitter. 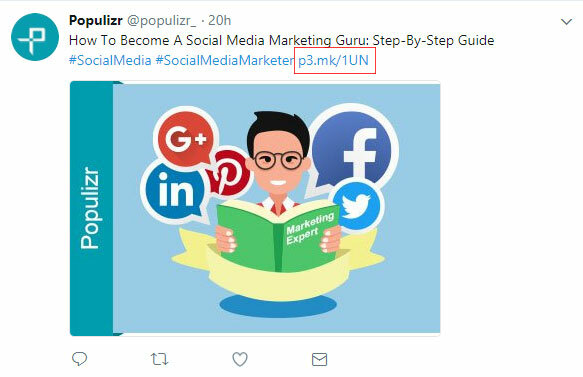 Populizr provides the P3 URL shortener which automatically shortens your long post URL. 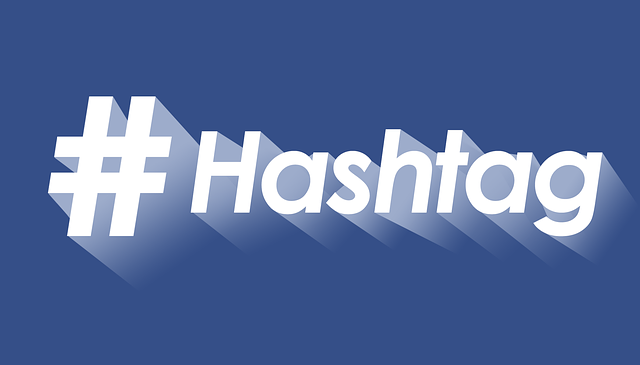 Using hashtags will help you increase the interaction of your users. The individual users can see up to 100% of the engagement increase by using hashtags. The brands can see half of the individual users, and that is around 50% of the engagement increase. Even if they help in increasing the engagement, remember not to overuse them because if you do that, your engagement will drop over time. The recommended and maximum number of hashtags you can use is two. That’s how you will boost your engagement. Even though your traffic on Twitter won’t significantly increase overnight, if you follow the steps that we mentioned above, you will build your presence and in a short time, gain a lot of new followers. To succeed on Twitter as a blogger, you need to take action and dedicate time to your community, engage your audience, and promote your content. And also, use the help of automated social media solutions like Populizr, that’s why they are developed, right?